More than nine out of 10 Europeans think cricket is played on horseback, a recent study has found. In an effort to gauge cricket’s popularity on the continent, researchers from Oxford University asked 3000 Europeans whether they were familiar with the sport. 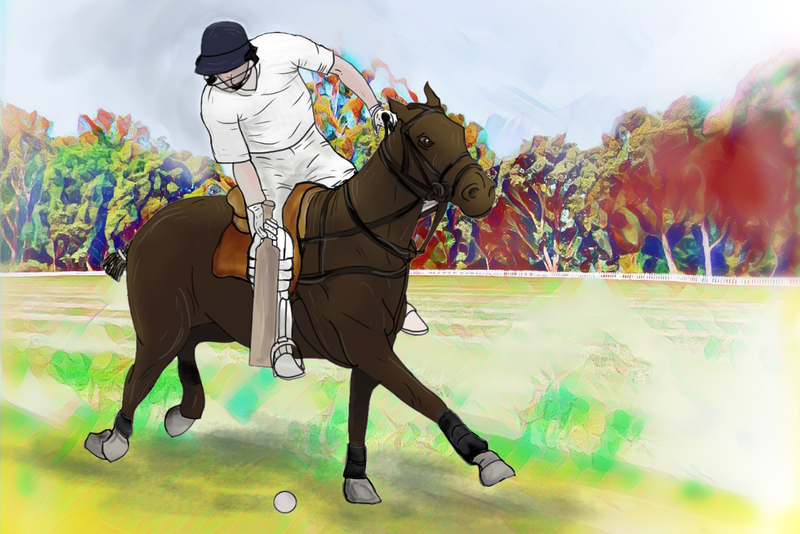 Around 92% of respondents mistook cricket for polo, an upper-class British game involving long sticks and horses. I can understand them confusing cricket with croquet. But polo? Come on! According to Ponsonby Jr, most Europeans made the mistake after seeing a video of Prince Harry playing polo. The study found that, after watching a five-minute clip of cricket highlights, 99.7% of participants said they’d stick to watching football, thank you very much.